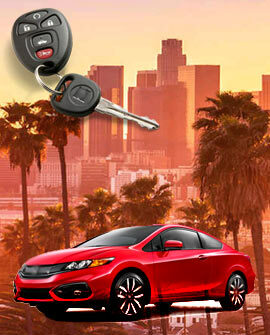 Serving Greater Los Angeles county, we pride ourselves on the speed and efficiency of our locksmith technicians. 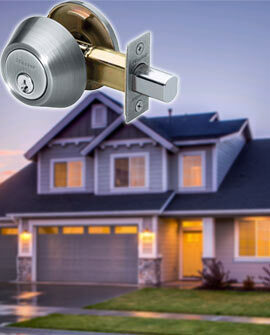 Our company’s top priority has always been providing the finest in locksmith and security services. We are so confident you will be satisfied by our services that we offer a 100% satisfaction guarantee for every service and product we offer. Also included in every locksmith visit is a free estimate and security check for your home or business upon our arrival. Quick locksmiths are trained to respond quickly to all types of emergency situations. They can provide a variety of fast solutions like creating a new set of home, office or car keys on the spot, changing a lock within minutes or entering a secured safe. Some locksmiths are trained to specialize in specific fields. This type of training educates them on how to determine whether a lock has been tampered with or not. They often work with law enforcement or security agencies. Emergency Locksmiths provide 24 Hour Locksmith solutions and can have trained professionals at your location in 15-20 minutes. Whether you have the need for lock repair, lock rekey services, emergency lockout solutions, or you have just simply been locked out of your house or car, Quick Locksmith Los Angeles is here for you. A certified car key locksmith undergoes extensive training. They are tested on a number of various locks and learn in detail how each of them works. 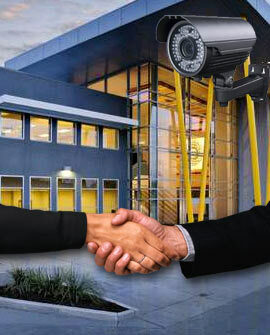 Here at Quick Locksmith Los Angeles, we service all of your Security needs. 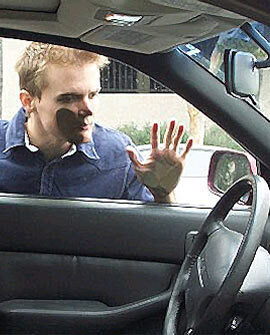 We provide the quickest, most efficient security services in LA for your home, car or business at competitive pricing. In addition, we are a 24 hour a day mobile service that will come out immediately to handle your locksmith needs. Whether it is a simple re-key or an emergency lockout, our Locksmith Los Angeles solutions are tailored for any situation. By working with the most up to date, state of the art machinery and equipment, Locksmith Los Angeles offers 100% satisfaction on every job performed. 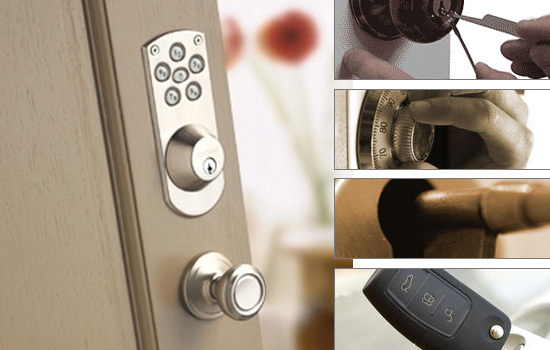 Our locks, hardware, and keys are from the highest level of quality locksmith manufacturers available. Additionally, our fully trained, bonded, and insured technicians will handle any lock issue you have 24 hours a day, 7 days a week. In every facet, our team professionals pride themselves in providing quality service that promotes safety and security for your home, business, and automobile. In case you were wondering, Quick Locksmith is a police permitted, fully licensed, insured Los Angeles Locksmith Company that has been serving as the most trusted emergency service for over 10 years. Our residential technicians can provide installation or repair any type of lock you need, so if you have any questions this is how to know when you need a locksmith. We also do entry gate locks, screen door locks, pick resistant locks, re-key, master key systems, high-security locks, Sheriff Evictions and more. Conclusively, our commercial professionals can handle any of the services needed including high-security locks, door closures, desk locks, file cabinet locks, deadbolts, glass door cylinders, master keying and commercial safes. Our automotive services are an all- vehicle key service which can be a simple lockout or broken ignition key, ignition replacement, high security keys, smart keys, re-key (whether that is due to lost keys or security issues) dealership keys, remote control keys, VAT keys and problems with transponder chip key programming. Our team of professionals are reliable and reputable and are known to be among the best in the business. Therefore, our response time to the Los Angeles area is 15 to 20 minutes- management here at Quick Locksmith will not accept anything less! We take pride in the work we do and look forward to providing you with excellent Security service. Give Quick Locksmith Los Angeles a call for a free estimate at (323) 450-2142. Commercial and business locksmith services from Quick Locksmith Los Angeles, includes a wide array of products and security solutions. company can help you in any number of situations. Quick Locksmith came on time as scheduled. I had three locks to be rekeyed. Their rates are very good. I would call them again for any future work. Good job! Quick Locksmith changed 6 locks for our home, it was quick and professional. I would call them again.